Since 1947, Reed’s Rent All has been providing quality rental products and service to the Greater Kankakee. 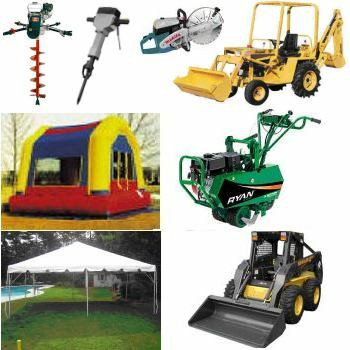 From equipment rentals to party rentals, we carry the largest selection of rental items all under one roof - just click here to check our rental inventory! Taking care of our clients is what Reed’s Rent All is all about! We provide quality rental products and superior service because we know how important it is to make your project go smoothly, and we’ve got the goods to do it!